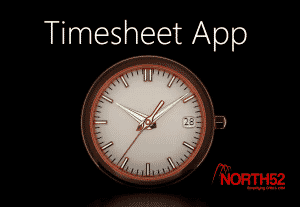 North52’s Showcase Apps are ready-to-go solutions that will provide your business or CRM/CDS project immediate benefit. 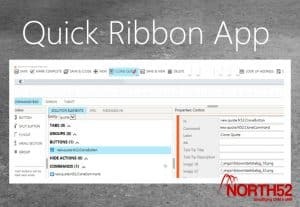 They are easily installed solutions built using the North52 Business Process Activities framework which you can use right away or configure/change to meet your requirements. 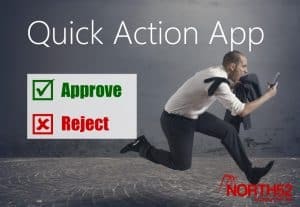 Think of North52 Showcase Apps as accelerator solutions to get you going in record time. 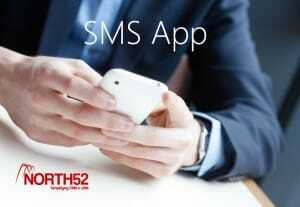 Each North52 Showcase App is available as a free customizable managed solution giving you total flexibility about how you use it. If you would like the unmanaged solution contact us. All the Showcase Apps provided are as managed solutions so its easy to install and un-install if you decided to do so. 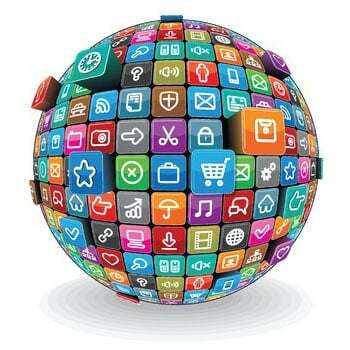 However all the resources have been marked as customizable so its easy for you to take our solution and make changes. 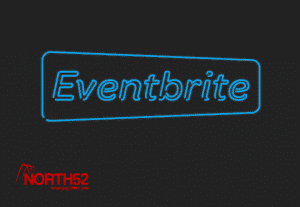 Take for example our Eventbrite solution – you may want to add an extra field to capture more data. This is easy to do and then you can also update the formula that makes the Web-Service call to populate that field from the Eventbrite API – you are in control. We welcome submissions from consultants and partners to be featured on our Showcase Apps pages. 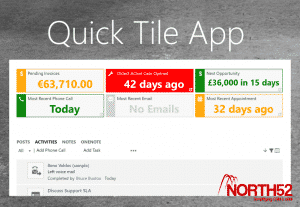 They can be Free or Paid for Apps – contact us to find out more.